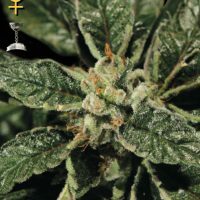 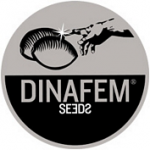 Dinafem is a Spanish producer of female cannabis seeds with an incredible collection of marijuana genetics in its stable. 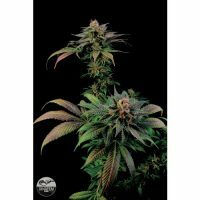 Dinafem produce photoperiod female seeds, autoflower female seeds and high CBD female seeds in packs of 1,3,5 and 10. 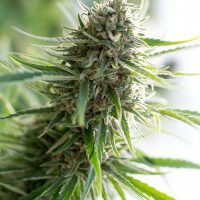 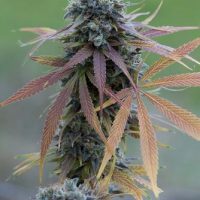 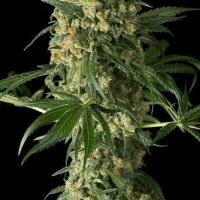 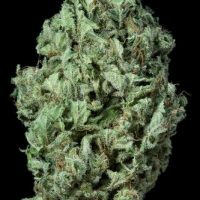 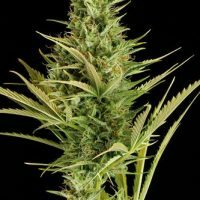 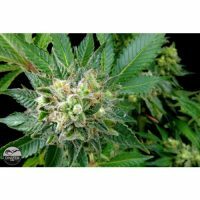 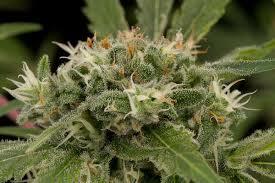 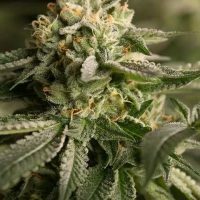 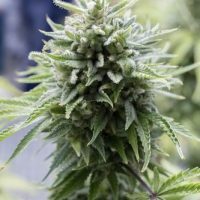 Dinafem are famous for big yielding fast flowering cannabis strains with every type of genetic mix you can imagine.